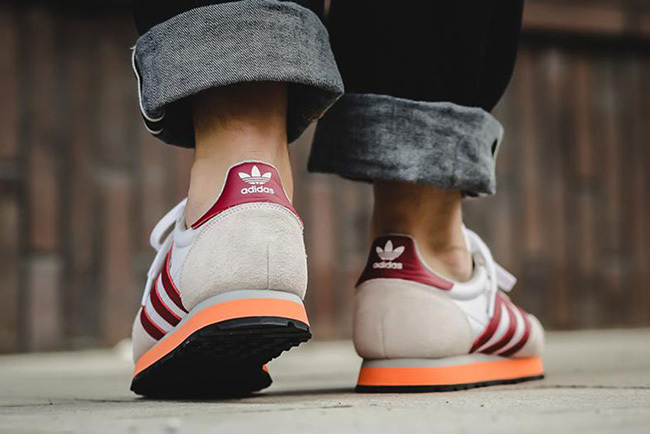 adidas Originals continues with what they were built off of, lifestyle models with a 70s feel. The latest pair to launch is the adidas Haven. 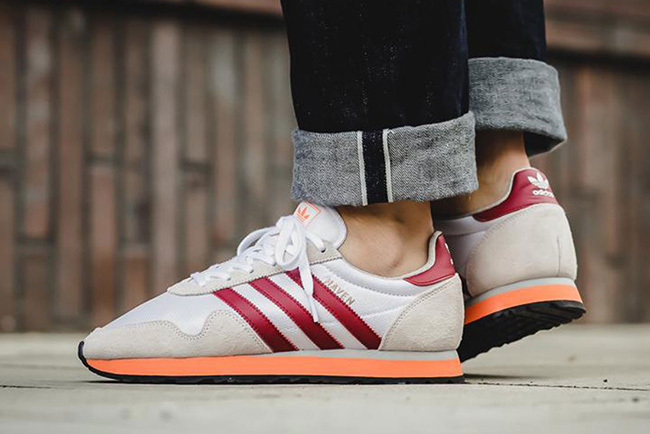 This adidas Haven comes dressed in a White, Collegiate Burgundy and Easy Orange color combination. Featuring micro-mesh, suede and leather, a combination of Off-White and White runs across the uppers. 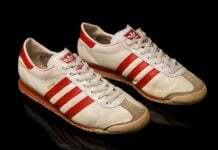 Following is Burgundy which hits the Three Stripes and heel while Orange runs through the midsole and tongue branding. 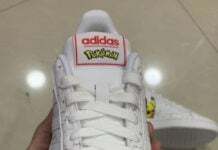 Completing the look is Black on the outsole. 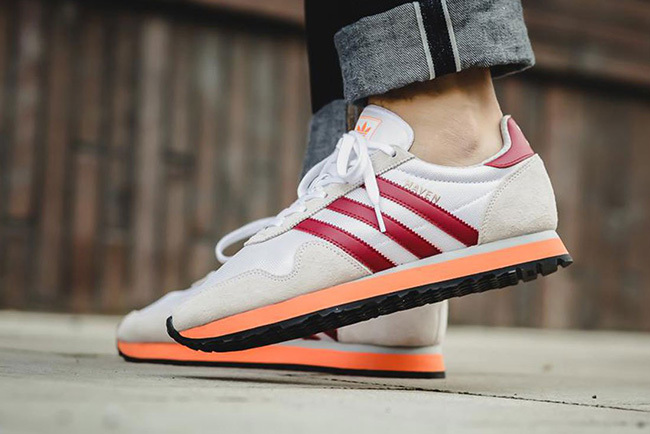 Below you can check out more images of the adidas Haven in Collegiate Burgundy and Easy Orange which will show you how they look on feet. For those that are ready to purchase, they are now arriving at select adidas Originals retailers overseas like Afew. Retail price is set at €89.95 which comes out to be about $96 USD. At the time of writing, a decent size run is still available.